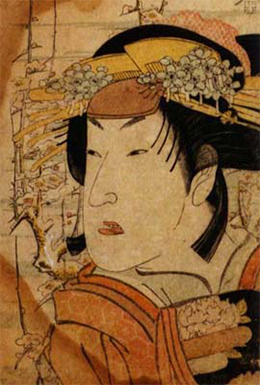 The actor Segawa Kikunojô I's haimyô was Rokô and, although he never officially held the name of Segawa Rokô I, he was considered as the founder of the line. The actor Segawa Kikunojô II's haimyô was Rokô and, although he never officially held the name of Segawa Rokô II, he was considered as the second in the line. 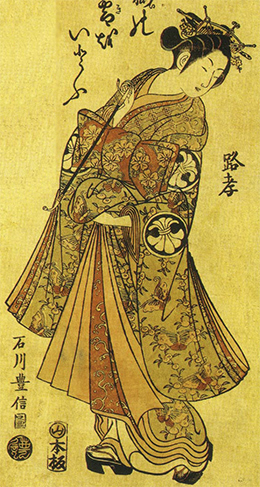 The actor Segawa Senjo held the name of Segawa Rokô III from the 8th lunar month of 1801 to the 10th lunar month of 1805. The actor Segawa Rokô IV held this name from the 11th lunar month of 1805 to the 11th lunar month of 1812.